Tiësto is a Grammy nominated, world famous trance DJ and producer from Holland. He was voted #1 DJ by DJ Magazine readers for three years running from 2002-2004. 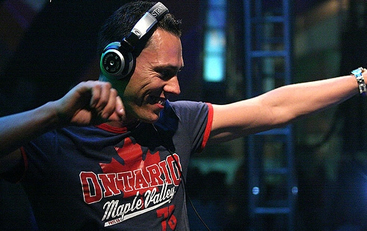 Since 2007 he has hosted his own globally syndicated radio show 'Tiësto's Club Life'.